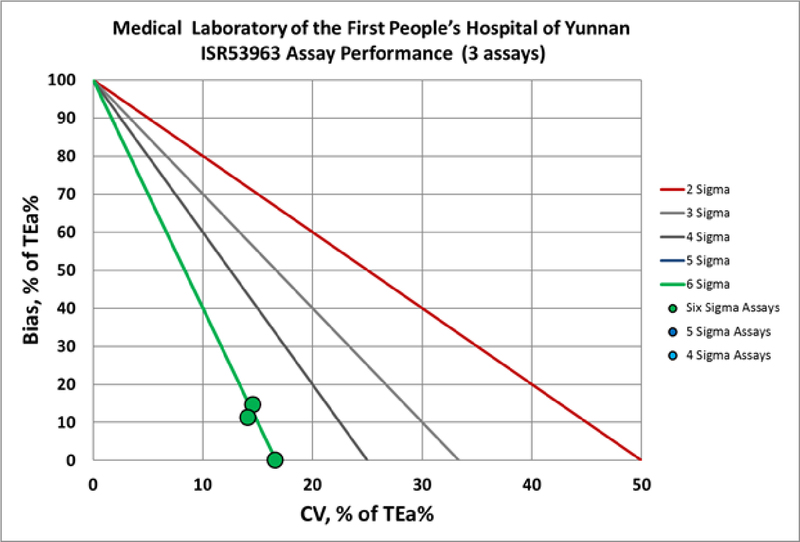 The Medical Laboratory of the Yunnan First People's Hospital of Kunming has achieved the Sigma Verification of Performance. "On April 1, 1939 Kunhua Hospital of Yunnan Province, the first Chinese Hospital in Yunnan Province, was established. After more than 70 years development, the First People's Hosp. of Yunnan Prov. 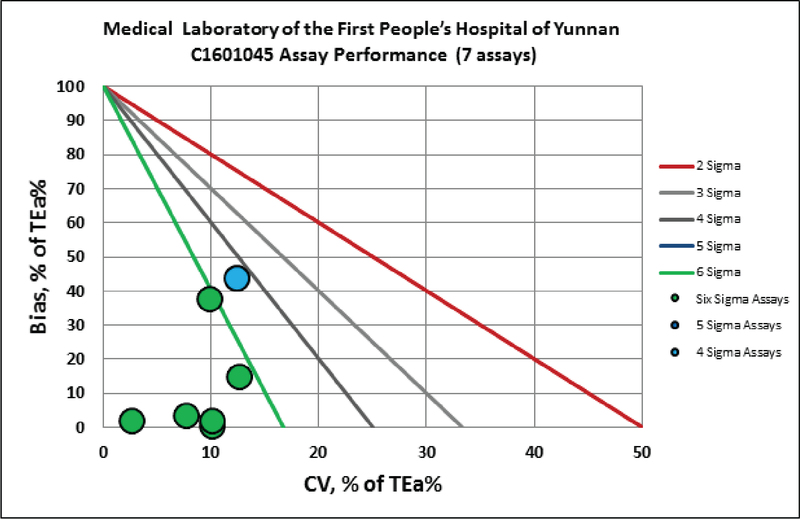 (Kunhua Hospital) has become one of the most advanced comprehensive hospitals with strong medical service ability in Yunnan. As the affiliated hospital of Kunming University of Science and Technology and the authorized international aid hospital, it has been undertaking multiple missions such as medical treatment, clinical teaching, scientific research, prevention, health care, guidance at basic level hospitals and foreign medical service as well as disastrous first aid.In 1992 it became the first national first-class hospital in the province. In 1999 the hospital won the national title of “Top Hospitals”. There are 2400 wardbeds in the hospital and more than 2 million outpatient visits and nearly 90000 patients were discharged each year. The comprehensive medical service ability ranked among the top in the province. 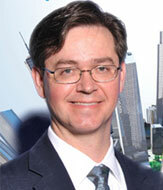 With the strong desire of reform and innovation the hospital is developing continuously and becoming stronger gradually. Located in Taiping Town, The New Kunhua Hospital of the First People’s Hosp. of Yunnan Prov. has completed the construction, and is planning to start the emergency service and partly hospitalized service in the middle of 2016. The Xishuangbanna Hospital of the First People’s Hosp. of Yunnan Prov. has been built for opening, and the Shijijinyuan Hosp. of the First People’s Hosp. of Yunnan Prov. is planning to construct. 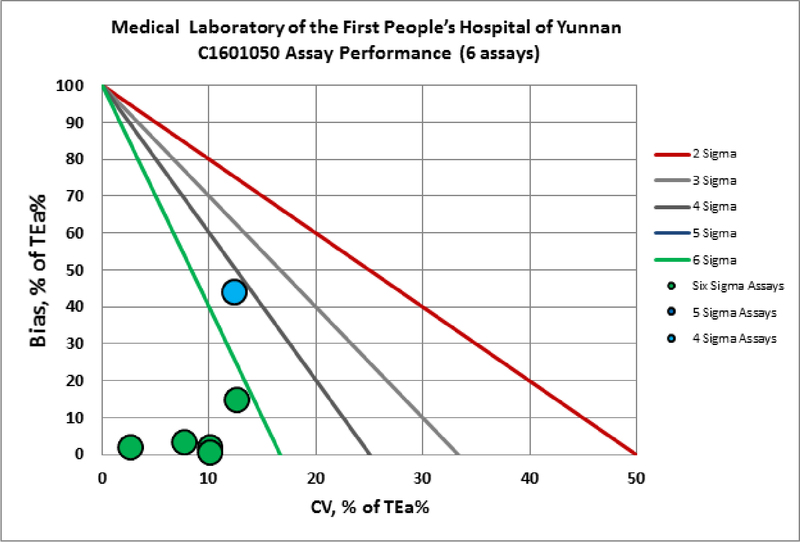 The hospital’s strategic target for the Thirteenth Five-Year Plan is Leading in Yunnan, Facing southwest, and Looking Forward to Southeast Asia, and it is striding for the purpose of becoming a regional medical center integrated with medical treatment, teaching, scientific research, prevention, health care."